Thank you for the blood you shed...willingly. rejected, beaten, humiliated, abandoned, seemingly forgotten. Thank you for staying, "right there" until the work was done, and the assignment was completed. Thank you for your Redeeming Grace. Thank you for immense undying love. Thank you for your unconditional forgiveness. Thank you for the DNA, that tells me "there is POWER in the blood." Palm Sunday was the last week of the life of JESUS CHRIST on earth. What if......What was your last week on earth like? How did you spend the next 10,080 minutes of your life? How did you spend those last 7 days? BTW Worship & Deliverance Center Intl. Who is BTW? We are an innovative, friendly body of Christ. We are a place where worship is a Lifestyle. We teach lives can be transformed by the presence of God through the practice of applying THE WORD, Prayer, Worship, and Fasting. 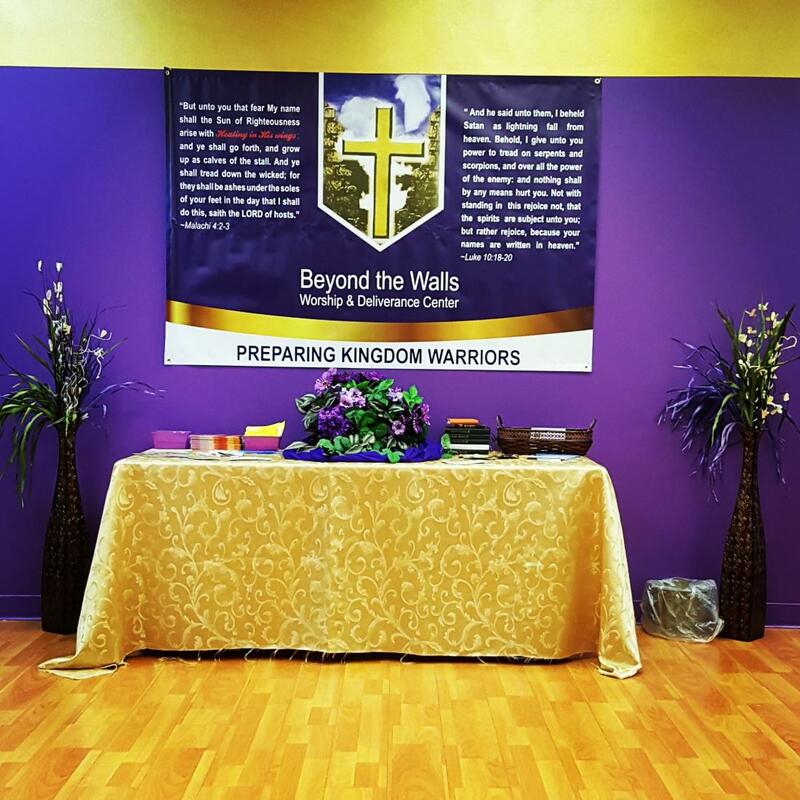 We are a place that believes in Healing and Deliverance. A place for those who are broken, lost or want to experience more of GOD'S Love. A place where hope for your life can be found through an intimate relationship with Christ. BTW is a place where CHRIST IS THE HEAD. Sunday Morning Service is at @ 2:30 pm. 1 hour, in the BTW Upper room. Fridays @ 12:00 pm we will be distributing food and clothes. Bring your own grocery bag or Text/Call 408-337-7198. We will prepare you a bag for pick up after 12:00 pm. Someone will also be available to pray with you. Volunteers are needed. Homeless Ministry Outreach. We serve in the parks of San Jose, side of the road campers and downtown S. J. Street Ministry Outreach. Come help us reach others and pray for them, all with the Love of Jesus. B.T.W. 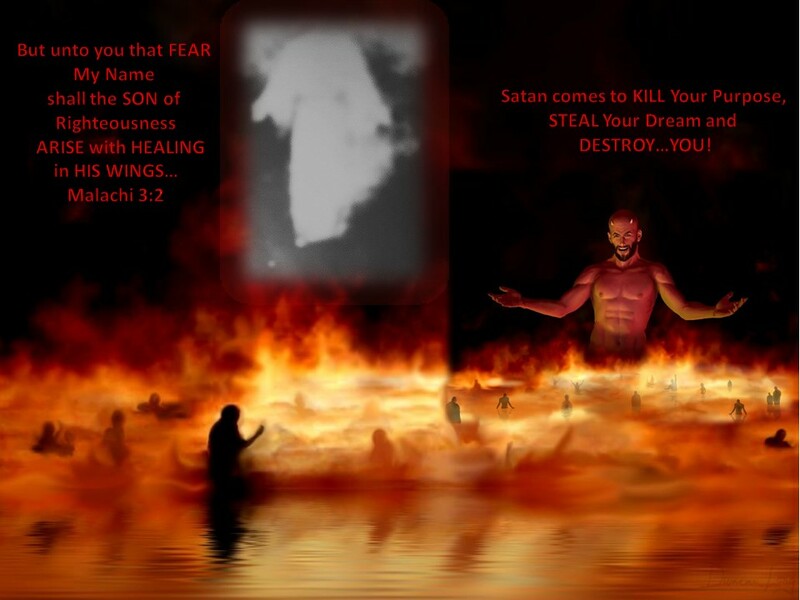 MINISTRIES was birthed to help show GOD’s love; by breaking down satans strongholds. We have surrendered to be the hands of GOD, to serve; the ears of GOD to listen to HIS direction; the feet of GOD to follow the pillar of cloud by day and the fire by night; the arms of GOD to hold HIS people; the heart of GOD to love ALL HE sends our way. 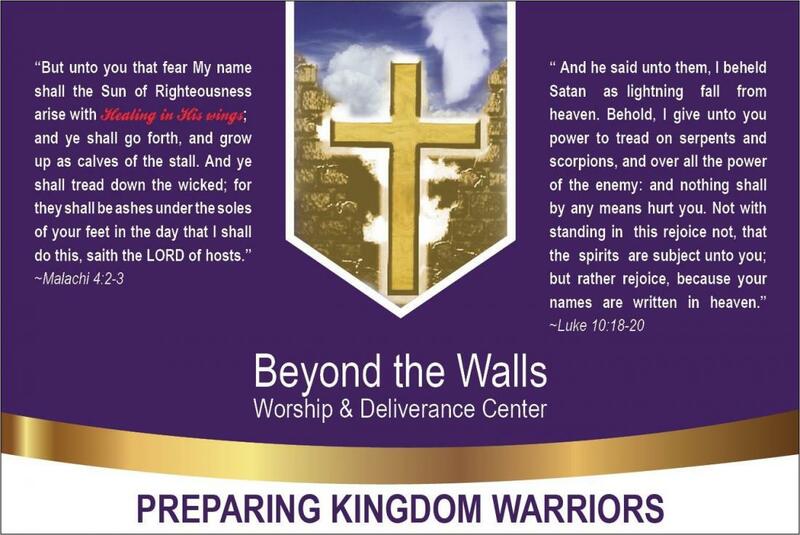 BTW Worship & Deliverance Center has been birthed to create a home for those looking for the word of God and healing. We Welcome you and are so glad you made it home. It has been a long journey, but you are here. We often search the world for acceptance and love and find ourselves empty and depleted. It is only when we have exhausted all means, can we find God. We all need a place where we can be ourselves and begin to heal our broken hearts. Every soul needs a starting point. BTW WORSHIP & DELIVERANCE CENTER provides just that! We are a place where we can begin to build our own individual relationships with GOD. HE is the head of this household. And we all know there is no place like home. Maybe you are looking for a deliverance site, or perhaps inner healing. GOD is the only true deliverer and healer. We surrender to GOD for your deliverance and healing. We listen to Him as He takes the lead. God receives ALL Glory and Honor for your healing, we are only HIS vessels. Whether you are experiencing something unusual in your life, body or home, we are here under the guidance of God to "set the captive free."